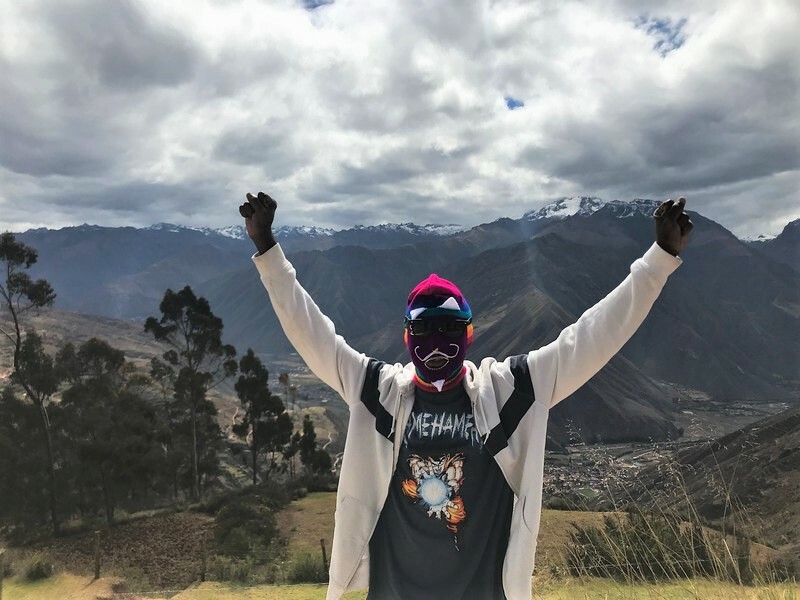 Recent graduate, Keyeion Ashley, went on another adventure this summer to Peru, as part of the Smithsonian Student Adventures service trip. 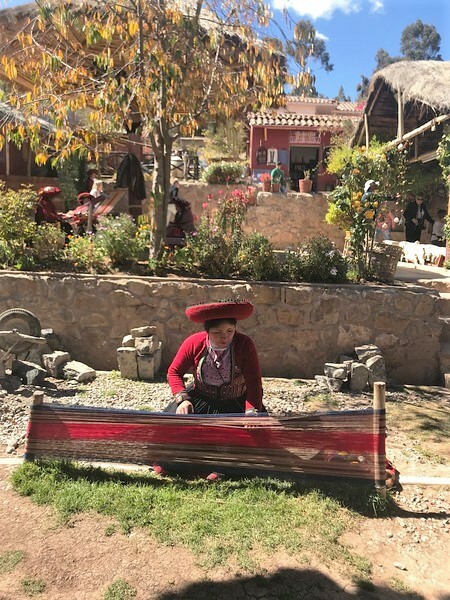 These educational immersion programs, highlight a shared mission of learning and discovery, and offer a unique opportunity for student travelers to explore the world in a meaningful way. 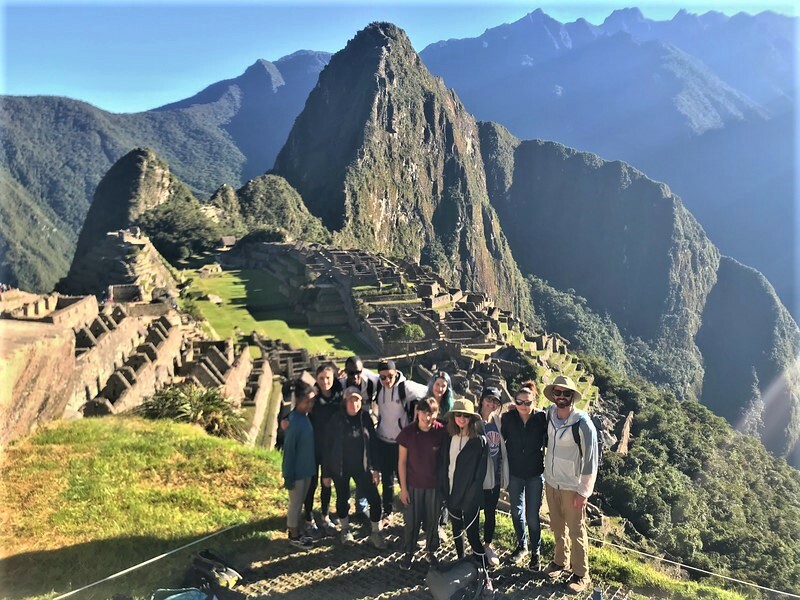 These programs are open to individual high school students who are interested in traveling with other students from across the USA to select destinations around the world. Candidates are accepted based on the strength of their application and teacher references. 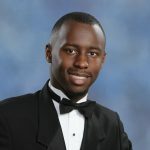 Last year Keyeion participated in the Surf & Service in Costa Rica trip which inspired him to take this trip. You can view more pictures from Peru HERE. Is this school year starting out more challenging than expected? Is homework time becoming more and more stressful for you and your child? 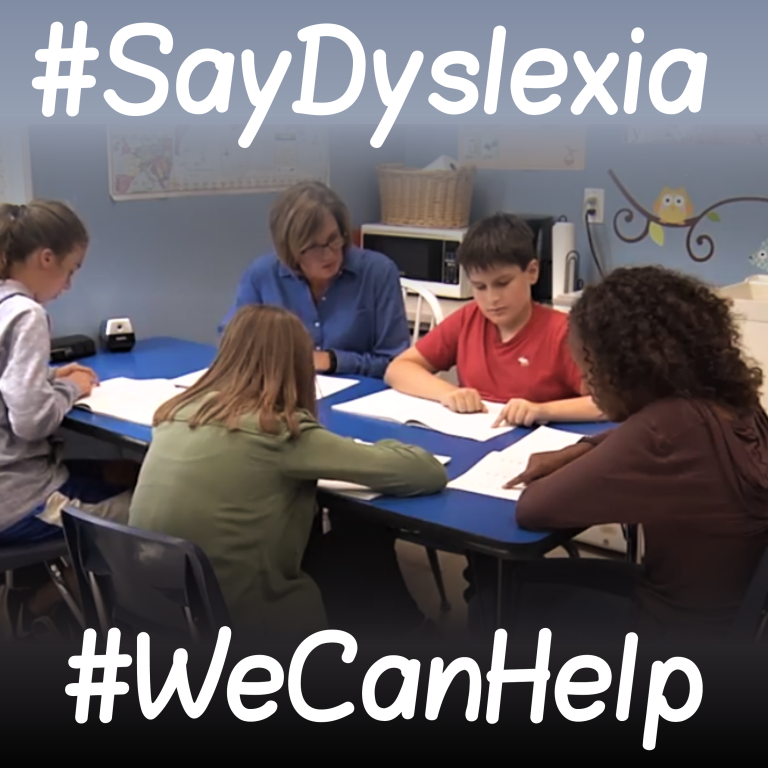 We specialize in Dyslexia and other Language Based Learning Differences. Click HERE to see our results as well as a short video. If your child has had an IEP in a Georgia public school for at least 1 year, and is enrolled at Brookwood Christian by September 15, you have a scholarship! Click HERE for more details and to check your scholarship amount. You may also be eligible for a Georgia Tax Credit Scholarship. Click HERE for more details. 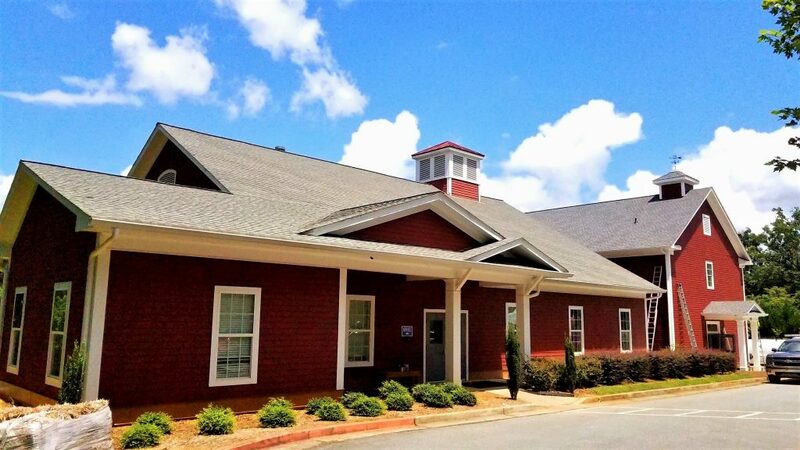 Acworth, GA. (August 28, 2018) – Brookwood Christian School (BCS) is pleased to announce it has received a grant of $3,000 from Dollar General Literacy Foundation (DGLF). This is the second grant DGLF has awarded us . 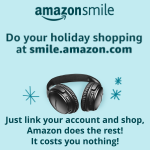 These funds will support BCS’s “Get Them Reading” program which uses Wilson Reading® and Fast ForWord® programs. J.L. Turner was functionally illiterate with only a third-grade education. His father died in an accident, and J.L. quit school so he could work on the family farm and help provide for his family. With hard work and determination, J.L. Turner went on to co-found Dollar General. 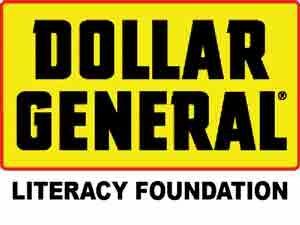 In 1993, the Dollar General Literacy Foundation was established in his honor. We understand that life can present many obstacles, but we also know it’s never too late to learn! 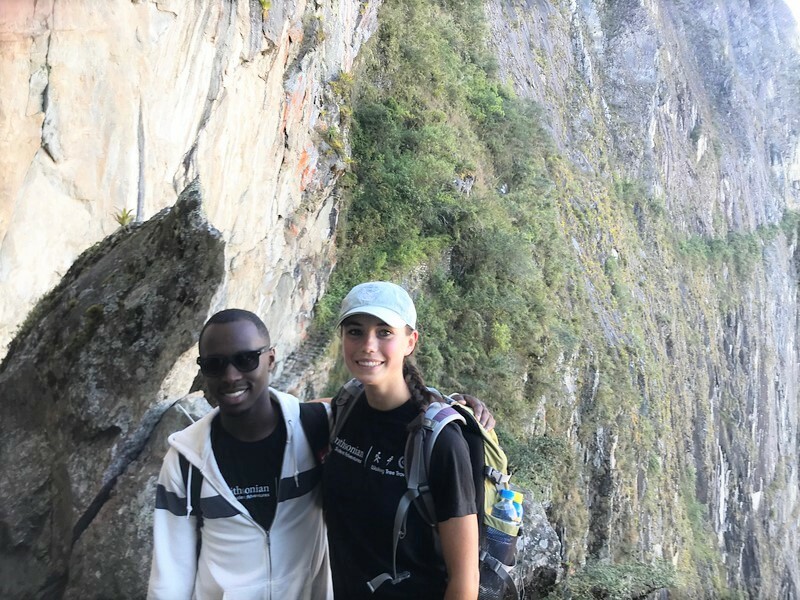 Like J.L., so many others desire to better their lives and the lives of their families and it’s in this spirit that the foundation has flourished. libraries and literacy organizations as part of its commitment to increase literacy skills for individuals of all ages. reply card available at the cash register of every Dollar General store, which can be mailed in for information. Brookwood Christian School is a private, non-profit, non-denominational Christian school that serves students who have not been successful in public or private schools due to their unique learning needs: individual or multiple learning disorders such dyslexia, reading & language processing disorders, auditory processing disorders, attention deficit disorder, neurological disorders, and other specific learning disabilities. 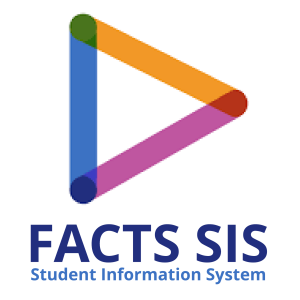 Most of our operating budget comes from tuition payments augmented by the Georgia SB-10 scholarship program. Eighty-six percent of our students receive some sort of financial assistance. Grants like this help keep our operating costs and tuition low. Please note that ONCE YOU START setup, you will have SIX HOURS TO COMPLETE SETUP! THIS MUST BE DONE ON A PC. Follow the instructions using the email address that received setup email or it will not recognize you as affiliated with the school. It may take 10-15 minutes to get the reply email with the link for password selection. If you did not receive a setup email please contact the office. Please note that your password must be 6-8 characters using at least one letter and one number and NO special characters. If you go over, it will not let you know, and you will have to contact FACTS to reset, so be careful! Once you have completely registered, you should be able to login. On the menu bar at left you should see a link for “Web Forms”. When you click on that it will take you to a list containing “Family Demographic Form” which will display 6 forms that need completing at your earliest convenience. For each form, once you are finished, click “Save” at the bottom, then “Return to main form” up top to get to the next form. Do not use “quotes” for any field. Doing so will invalidate that field and we will not see the information. Physician & insurance Info – Please make sure Permission to treat is on correct preference and Insurance information is correct. Please complete the medication list, using notes to tell us administration times at school, along with medical conditions & allergies. Include anything you would want emergency responders to be aware of. Be sure to check “yes” for permission to treat if you wish to have emergency responders/hospital treat you child in the event of an emergency. The default for this is “no” and without permission they will not be able to until you are able to be contacted to give permission. For each parent, the bottom there are buttons to select if and where you want alerts. Set those to your desired settings. If a parent on birth certificate is not allowed custody of child, we need a copy of court order in office file and we will also set an alert in RenWeb. Please list those ALLOWED TO PICK UP YOUR CHILD FROM SCHOOL. you can click Add Grandparent out in main menu.